I am on a mission. I started quite a while back and I am going to fulfill it in the next few months. 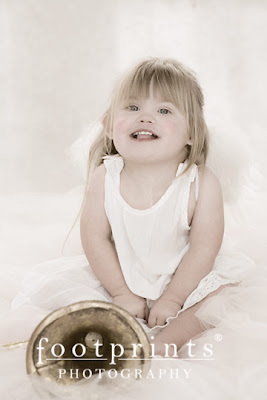 Down Syndrome technically known as Trisomy 21. I am so horrified at the rate that children with DS are aborted. 9 out of 10 babies lives are "terminated" just because they have Trisomy 21. Dr.s recommend termination. They don't view these wonderful children who are obvious gifts from God as worthy human beings. I wonder how many of these Dr.s have actually met a child with DS? How many of these Dr.s have held them or played with them had the absolute pleasure of talking with a child who has DS? Talk with parents who have children with DS, find out how great it is. The sad thing is that there are so few of these children anymore that very few people are graced with their presence. 9 out of 10 lives taken. That number is horrific. How could anyone look into the eyes of these gorgeous beings and say, "You don't count!" "you are not worthy of life and love". How do these Dr.s play GOD? How do you sleep at night knowing a child was killed because you recommended it, only due to the fact that you don't find them perfect? This Michael. 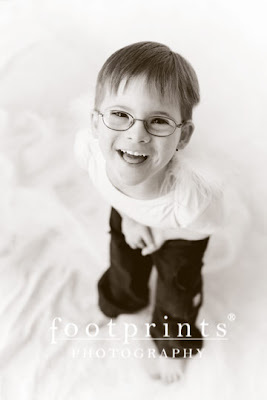 Michael is four years old, super loving and has the most amazing personality. Michael loves to make you laugh, he is an entertainer and will go far. Michael is so smart and silly. He laughed the entire time I was photographing him. He is sweet and silly and funny as can be. He is a total book worm and loves looking at all pictures. Michael knows he is cute and well, he knew I was smitten. 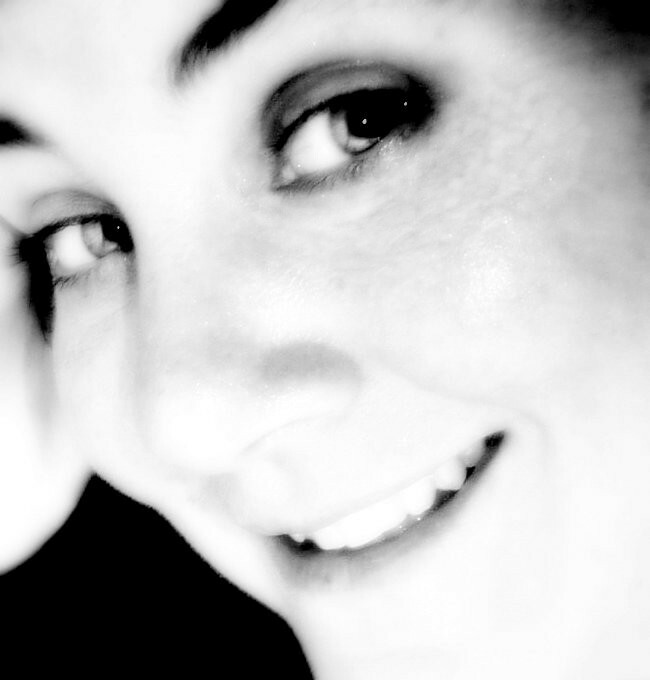 This is Lauren, I have loved Lauren since before she was born. I was in the delivery room, photogrphing her birth, and I have photographed her ever since. Lauren is so beautiful and loving and silly. Lauren loves baby dolls and is a very good Mommy to them. Lauren is Love. This first image is Lauren signing love because we asked her about babies. Lauren loves babies. This is Sophia, she just turned 1 the other day. I have watched her every Sunday in church with her siblings who adore her the way she should be. She is sparkly and warm and so sweet and loving. Sophia goes in for open heart surgery soon so please keep her in your prayers. So, now can you look at these faces and tell me they don't count? I am on a mission . . . everyone needs to know. Bravo on the most wonderful mission you will ever take on. You are a talented photographer, but heck, it helps to have such perfect subjects! I have been on this mission for over 10 years, and this year it became so imperative that we join in numbers. I do want to tell you that 9 out of every 10 babies are not aborted...but 9 out of every 10 that receive a prenatal diagnosis...there are a good number of mothers who refuse the testing, accepting ANY baby they get. AND there are several who have 'false-negatives' and have babies with Down syndrome. THIS YEAR, 2007, is a pivitol year...it is the first time a National 'Medical' Organization (ACOG) has recommended more stringent testing for ALL mothers, not just the ones over 35. 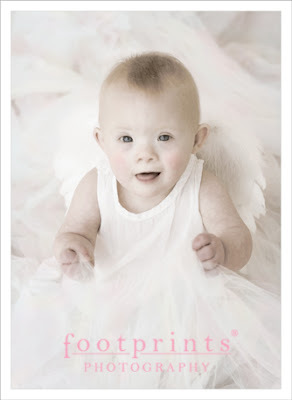 The statistics of how many babies with Down syndrome are actually born this year will say much about the character of our country. Please feel free to email me any time. Beautiful post. I am a photographer and a special ed teacher. I didn't realize the numbers were so horrific. Major props to you for this project! I love your mission....and what incredibly beautiful photography. 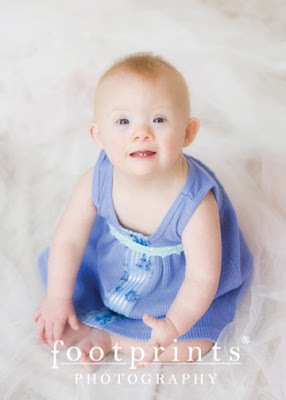 If you ever shoot on the east coast towards NYC, I would love to hire a session with my daughter, as your work is exactly the essense that I have been trying to capture for my daughter to show her Down syndrome for the amazingly beautiful facet of her that it is. I'm the Dad of Janet who will be 35 next month. I'm not sure how I should represent her. She is a young woman with an intense desire for as much independence as she can have. She has many accomplishments from excelling in Special Olympics (gymnastics and skiing) to being a pioneer in achieving her place in life. There is a lot more to this than pictures of happy young children. She was through major medical issues in her late 20's climaxed with leukemia. As a survivor (via a bone marrow transplant) she joined Leukemia Society's Team in Training two years ago and participated in a Hike for Discovery at the Grand Canyon and raised $7000 for research. Yes, it was some sensitivity training for LLS, but they learned and she took part in the full four month training coming out of muddy 12 mile hikes smiling. Today she has her own apartment with some support and works three days a week helping people more handicapped than herself in a day program. As a volunteer, she can concentrate on one person at a time, something unafforable otherwise to the program. Clearly this child has brought great joy to our lives. 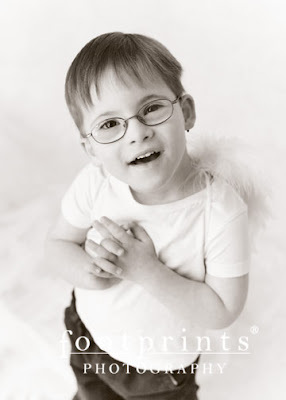 Her mom is a physician and occasionally is able to talk to parents who have been given prenatal diagnosis. The advice is much more positive than the usual. I'd be happy to show her (with her family) on top of Half Dome a few years ago. For those who don't understand, this is a significantly more than a hike because of the "cables" where the slope is too steep to be safe without something to hang onto. Wow, I am so thankful for these comments. What a beautiful post! It literally brought tears to my eyes. I have been lucky enough to know a few people with DS and you are so right- they are amazing, sensitive, LOVING people who DO count! I can't believe the numbers are so horrifying- I gasped out loud when I read that! Kudos to you for all you do to raise awareness- I am with you 100%! Thanks for standing up for what is right. I admire your work AND admire your mission! I just googled "portrait photography masters" and your website came up as one of the first. I know you from a photography forum and wasn't suprised to see your site listed so high in ranking. Your work is beautiful. Then I check out your blog and...what a beautiful post you wrote about those beautiful babies. The statistics were shocking. It was heartwarming to hear your experience with the children you photographed. Erin, this is a beautiful post and an amazing mission! I am on the same mission as my best friend from high school was just blessed with a baby in July with Downs. She was never offered testing and only received the news of her son when they kept him the NICU while she was waiting for him to return to her room after giving birth. There he stayed for over 3 weeks and finally was able to go home. Well 5 months later.... she is doing better each day... and she is bonding with her son... and making *NEW* hopes and dreams from him. He is such and adorable little angel and a gift from god! Thanks for letting me share my friends story. I have been following your website for the last year ... since I've gotten into photography. I admire you, this is the first time I've seen your blog! More people are needed in the world like you. I'd like to join you in your mission ... I wish we lived a block away from one another ... we'd be a mighty force! You do amazing work - thank you for sharing! Do you know how Sophia did with her surgery? Oh, and I do love your work as well. Nice job. amen! thanks for standing up for life in EVERY form!!! I just stumbled across your post about children with Down's Syndrome. I am a preschool teacher at an agency that specializes in integrating children with special needs with children who are typically developing. I am proud to be part of such a great organization. 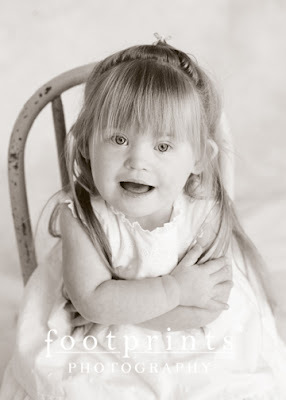 When I started working there 10 years ago, there were many children with Down's Syndrome enrolled in the preschool. I have noticed through the years that the numbers have declined. I never thought about why, just assumed it was less prevalent. Now, however, we are inundated with children who have autism. I heard recently that they are starting to require earlier testing and have found some genetics that may predict if a child could have Autism or not. Unfortunately if this develops, it will follow the trend of children with DS. Parents will choose to abort thier babies based on the chance they might have autism. How very sad! Good Luck with your mission and may you be blessed by the blessings you are giving to others. thanks for bringing this to more people's attentiON! OMG... I saw these photos and started crying. I think this should be published somewhere. What a tragedy that little angels like this never get to add their lick of fire to the world. Hi Erin - I realize this post is really old, but I have to comment. Robynn Munnings sent me over to check you out, and I've been enjoying your images. 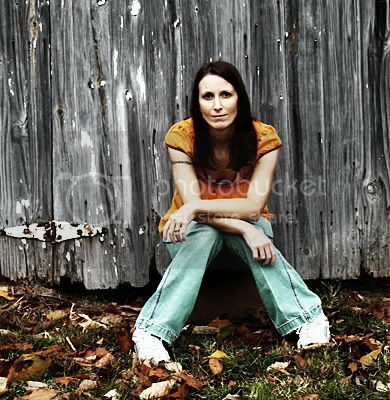 I do some photography on the side, (www.lifespark.ca) and work as a doula (http://fullcircledoula.ca/index.php/care/memories) in Barrie, ON. I'm also the mom to a Trisomy 18 son, who lived for just 3 weeks, and have worked extensively with the families of the Trisomy 18 Foundation to try to provide support to families receiving this diagnosis. 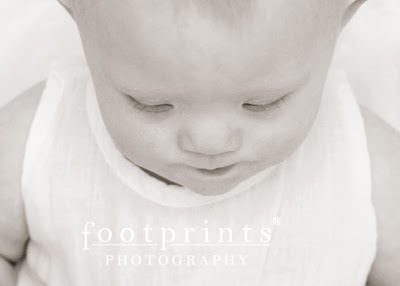 Though they are harder to come by, I've had the chance to photograph a couple of these beautiful children. Every time I see a Trisomy baby, and every time I support a family with an adverse diagnosis as a doula, I know just how precious these babes are. Thanks for your efforts to bring out the beauty in them - its so important!